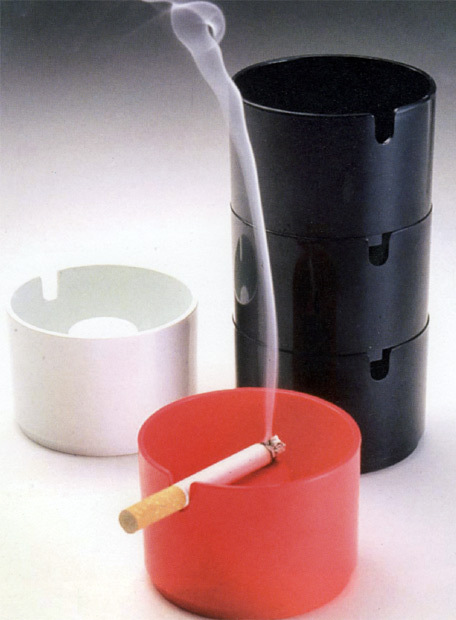 Denmark is a duplication attempt on André Ricard’s Copenhagen ashtray. While Ricard’s piece is well known for its functional beauty, this copy is a mere reflex of technology betraying itself. With the help of AOO and Mobles 114.